Grant Thornton UK LLP has published the results of its annual Vibrant Economy Index*, which measures how places in England compare on a range of factors including prosperity, health, wellbeing, happiness, inclusion and equality. The Index concluded that Wiltshire is the “most vibrant” place to live and work in the South West, closely followed by Bath and then the Cotswolds. 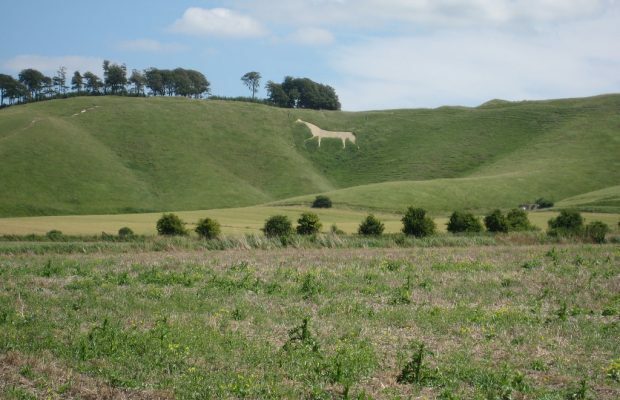 While Wiltshire is placed at number one in the South West – the county sits 20th in England, out of 324 local authorities. Bath comes second in the region (29th place nationally) and the Cotswolds third (36th place nationally). Meanwhile, Christchurch in Dorset has seen “the biggest jump” in the local rankings, up 55 places from 236 to 181 nationally. In contrast, Bristol dropped 22 places to 65 nationally. Created to “spark a debate” on what type of economy we want in the UK, the Vibrant Economy Index aims to go beyond GDP to provide a “holistic” view of the social and economic performance of England’s towns and cities. Tim Lincoln, practice leader for Bristol, Grant Thornton UK LLP, explained: “While we must celebrate the achievements of Wiltshire, Bath and Cotswold in being brilliant places to live and work, many areas in our region occupy the middle ground and have not improved over the last five years. The South West faces challenges over prosperity, though it does shine with regards to dynamism, opportunity, resilience and sustainability. “The Index shows there’s no obvious pattern to the way performance is spread across the region. This means public and private sector leaders face a range of challenges. There’s clearly a need to drive economic growth, reduce exclusion and improve wellbeing. But this needs to be done in a way that protects and builds on the area’s strengths in resilience and sustainability.